Welcome to the World’s first ACTION driven, Affordable, Easy and ACCURATE app that alerts you against health risks from pollution and extreme weather. For the first time you can get alerted, see the air and plan your activities ahead all with your smartphone. AirBreath shows the air pollutants, that can enter your lungs and blood supply to make you ill as well as extreme weather events that can harm you. The air quality and extreme weather events are shown in grids by a color code explaining the different levels of harmfulness. 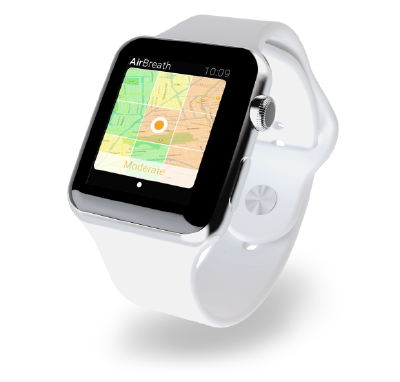 with real time air pollution & extreme weather alerts ! accurate air quality & extreme weather forecasts ! Move to a safe location with the high precision map ! 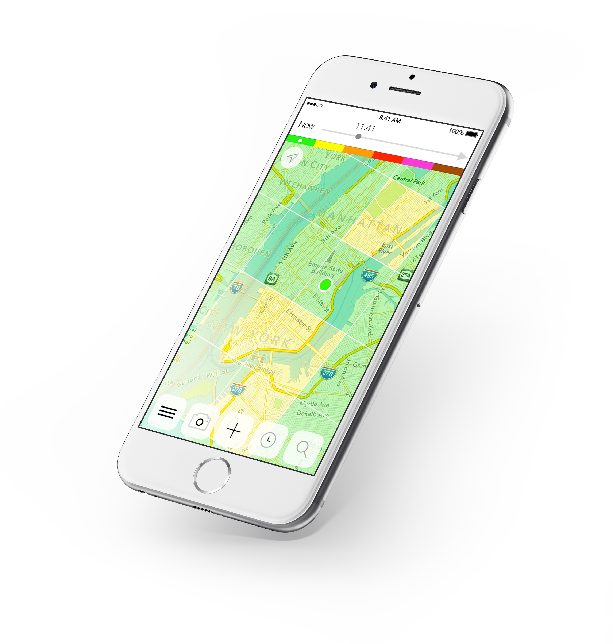 Find out about the air pollution levels in your location. & connect your indoor purifier to breathe safely indoor ! outdoor air pollution and extreme weather events. & lead the change to a healthier environment! What is unique about AirBreath? AURAIA is a pioneer and a leader in providing transparent and actionable forecasts to find clean air and plan ahead. AURAIA is committed to a safer and healthier you. 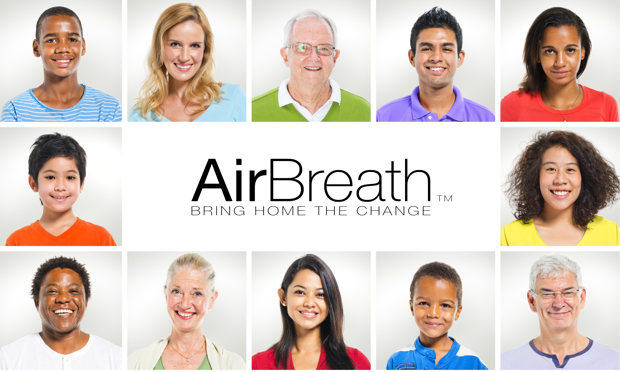 AURAIA created AirBreath so users can be safe from unwarranted health risks due to pollution and extreme weather. TV, radio, newspapers & mobile apps provide either approximate personal data or coarse data at daily or county level; which do not allow users to view personal exposures, clean air as well as extreme weather events in their vicinity. Air pollution maps provide an inaccurate or sparse local area view. Sensor networks do not provide a personal and local area view to move and an additional sensor is required. 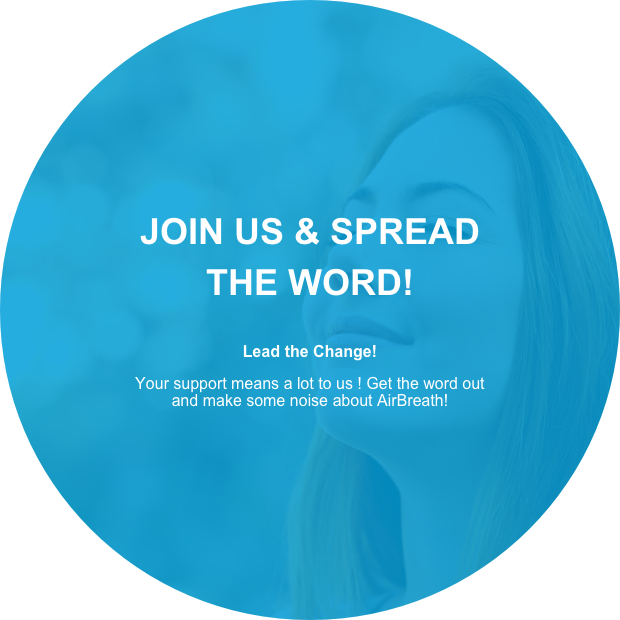 AirBreath is the only app that not only accurately informs users but allows them to plan and take action by alerting them and others of risks that can be easily averted by using the multi-functional app. AURAIA has spent the last few years deeply researching and mapping America and Europe for health and safety needs due to Climate Change and Air Pollution. Join AURAIA in continuing the research and spreading the word for a cleaner and healthier air!